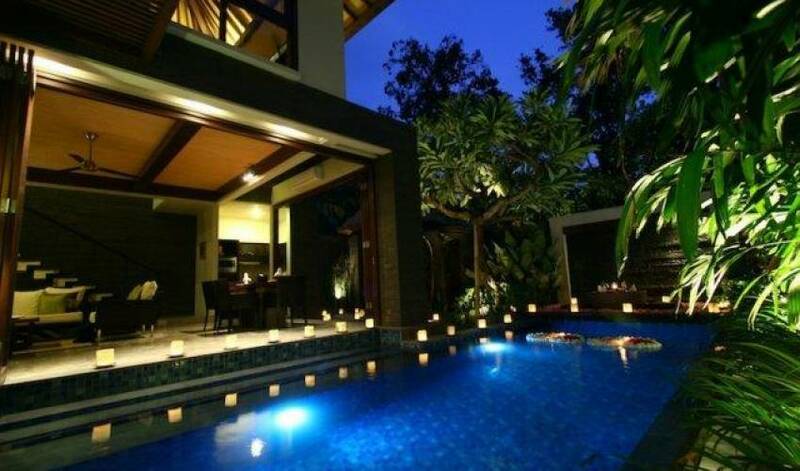 Villa 3284 is a charming collection of Bali luxury villas set within the serenity of a timeless tropical garden in the vibrant tourism district of Seminyak. Mature trees and native flora create a sanctuary where guests can relax and escape the pressures of daily living. 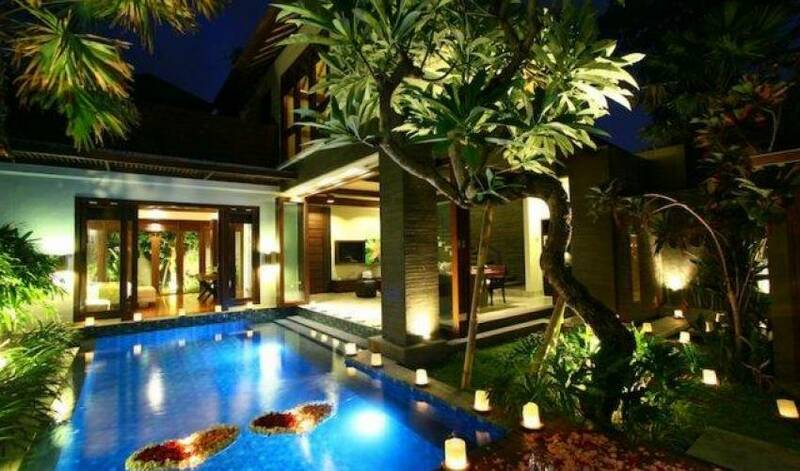 It is an intimate retreat featuring just 11 self-contained villas in seminyak for the ultimate Bali holiday experience. 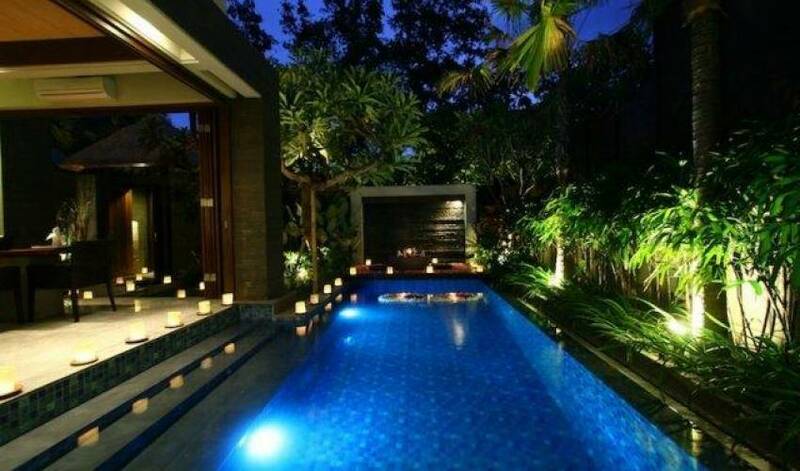 Once a deep jungle immersed in the midst of the lively Seminyak district, with rainforest trees everywhere, distinct plants, and thousands of undiscovered species living underneath, Villa 3284 allows you to live closer with nature, as well as enjoying the experience of meeting harmless tropical animal. If you are getting disturbed by the mosquitos in your garden, we also provide mosquitos repellants that is located under your TV's cabinet. 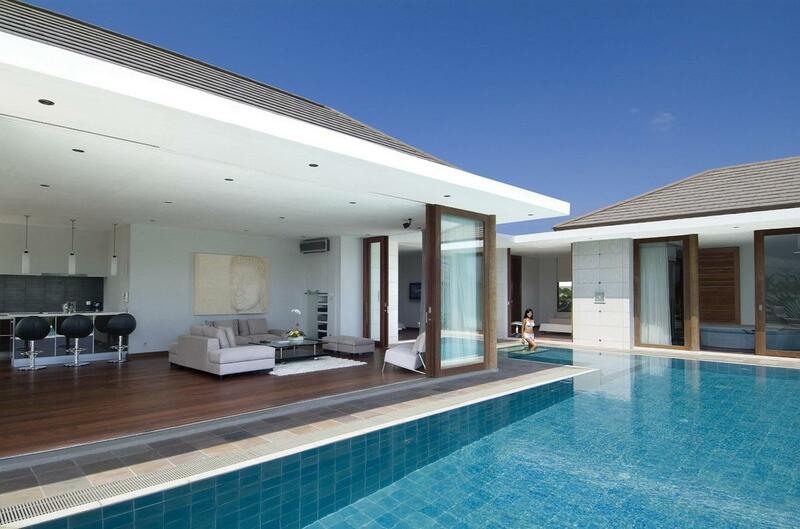 Each two stories of one, two and three bedroom villa within the villa complex has been designed with complete privacy in mind with its own pool and other high-end lifestyle facilities. Hospitality is second to none and a team of experts is on hand to ensure that every need is anticipated. 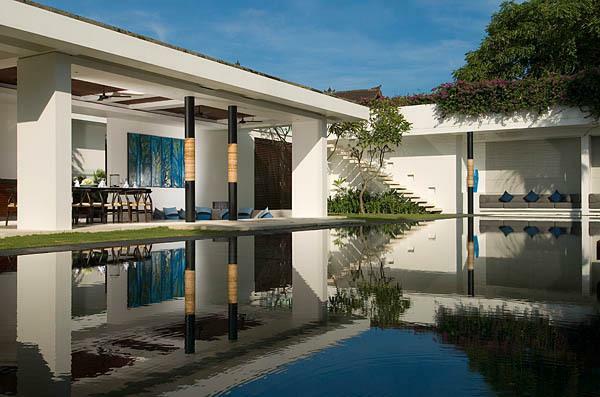 No small detail has been overlooked at these exclusive Seminyak villas. The one bedroom villa category captures the carefree ambiance of tropical Bali with its open-plan design that embraces the elements. The refreshing waters of a crystal-clear swimming pool together with a traditionally thatched pavilion take the concept of personal holiday luxury to the next level. This exclusive Seminyak villas goes above and beyond all expectation and features all the essential comforts and conveniences of a modern home. There is a well-equipped kitchen and dining area for in-villa meals as well as ample space to truly unwind. The bedroom is a restful environment with refined timber furnishings, earthy accents and a deluxe en-suite bathroom. This luxury two bedroom villa blends tropical sophistication with modern home comforts to create the perfect holiday retreat on the island of Bali. It is encompassed within the walls of a garden compound, complete with its own swimming pool and traditional lounging pavilion, for heightened privacy. Downstairs is an open-plan living environment that blends seamlessly into the outdoors with defined areas to relax, sit and dine in style. The master bedroom is on the ground floor and features a lavish en-suite bathroom with a separate tub and rain shower. 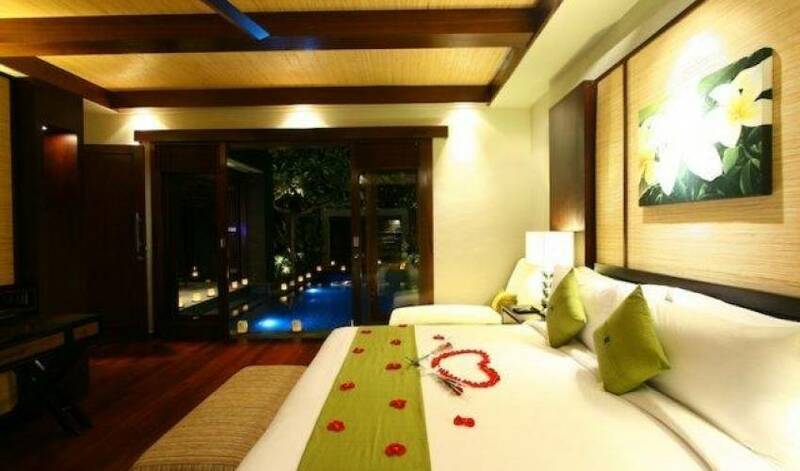 A second bedroom is located upstairs with similar facilities to ensure a quality Seminyak villa stay. Designed to accommodate up to six adult guests, this tastefully-appointed Bali luxury villa is a sanctuary for the senses. It embodies the essence of island living without compromising personal space or style. 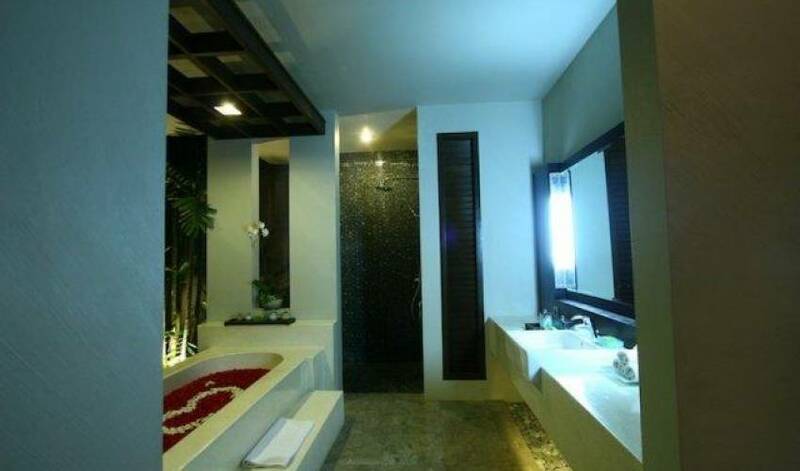 Each bedroom is a spacious suite that comes with its own lavish bathroom for spa-inspired bathing indulgence. The five stars facilities comes from the friendly dedicated services of staffs throughout your stay, are what define the villa as a whole, a peaceful and secluded holidays! 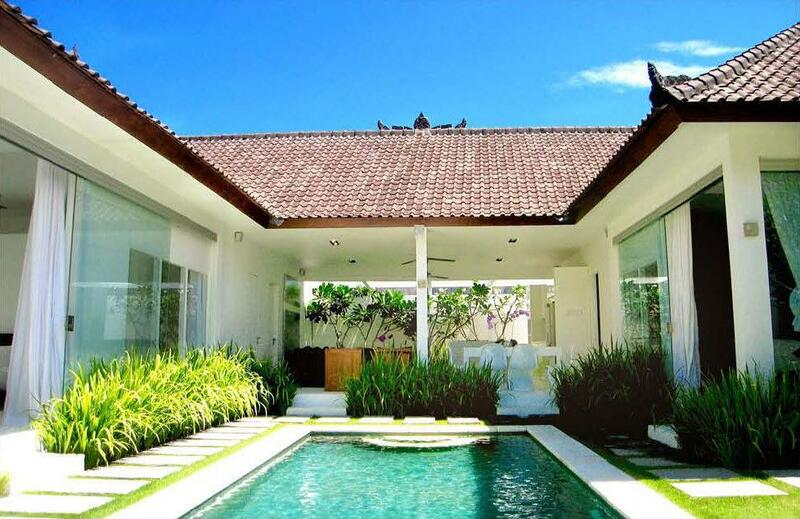 The spacious bedrooms with semi-open air bathroomcompleted with jacuzzi and walking closet are ready to you along with the presence of private pool, garden, and also gazebo. 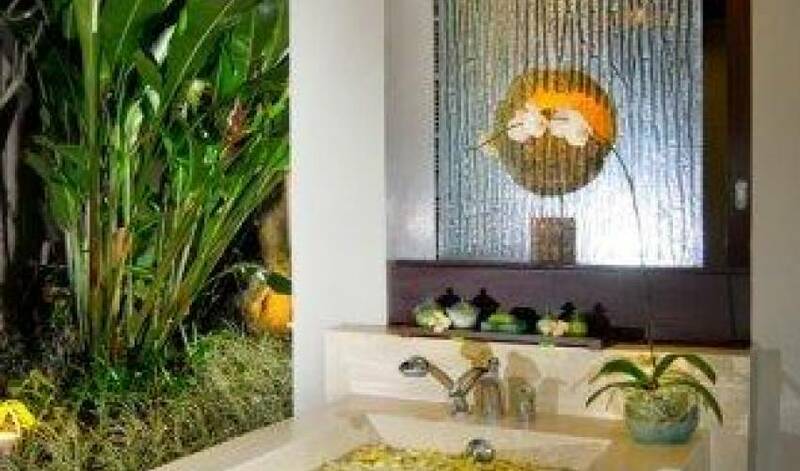 The relaxing spa treatments can also be done in the room to rejuvenate guests.